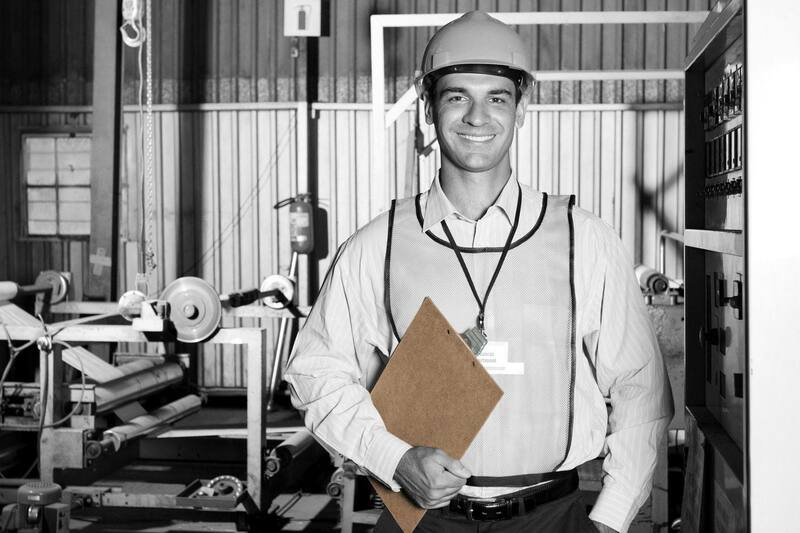 Health and safety is now a fundamental part of a business function and it is essential that businesses are aware of the risks and hazards that they face in the course of doing business. Bennington Green have a wealth of experience in the construction industry and offer expert advice and consultation in a variety of health and safety arenas. We can offer advice for all stakeholders including Clients (domestic and commercial), Designers and Contractors. Under the Regulatory Reform (Fire Safety) Order 2005 it is a requirement that the person who has control of premises, specifically named as the ‘Responsible Person’ MUST carry out a Fire Risk Assessment and keep it up to date. The HSE are tasked with policing the new CDM 2015 Regulations which are aimed at the improvement of health and safety in the construction industry. We are able to undertake on-site audits and prepare reports to help minimise risks to operatives and visitors and reduce potential claims. We always aim to work with Contractors and are pragmatic and practical about achieving a safe site. If you are concerned that the health and safety on your site may need improving, please get in touch. The CDM Regulations 2007 have now been replaced by the CDM Regulations 2015 and as a consequence has seen the removal of the CDM Co-Ordinator and also the application of the Regulations to ALL Construction projects regardless of size or complexity. At Bennington Green we are able to demonstrate capability of Principal Designer and are able to guide Principal Designers and Designers through the CDM Regulations and assist in the preparation of Pre-Construction Information identifying risks and hazards and through a process of elimination, reduction and control factors can help Designers fulfil their obligations to provide information to Contractors. We have extensive knowledge and experience is assisting Principal Contractors in both small scale domestic projects up to large scale commercial projects in the preparation of Construction Phase Health and Safety Plans. We are able to attend site meetings and offer advice and guidance in the identification of risks and hazards and managing those risks. All guidance that we offer is bespoke and tailored to each project avoiding reams of excessive unread generic paperwork. We do not quote endless lists of Regulation filling files to collect dust, just clear concise useful information.